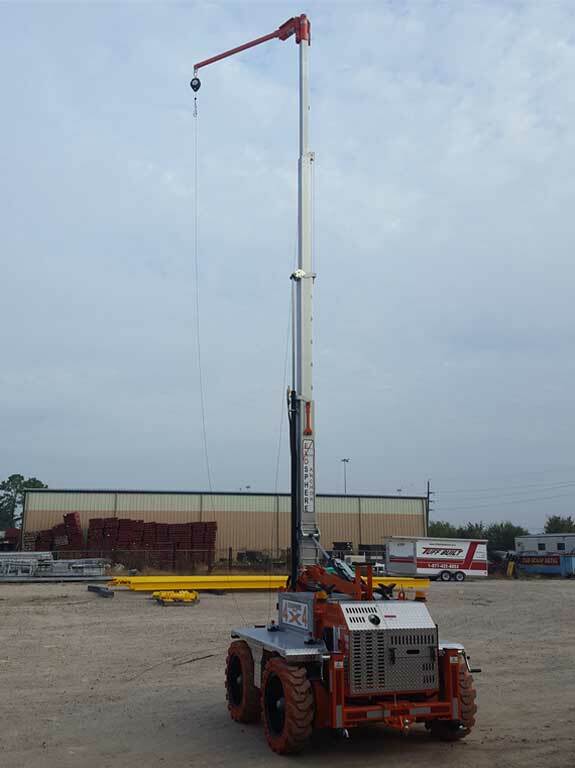 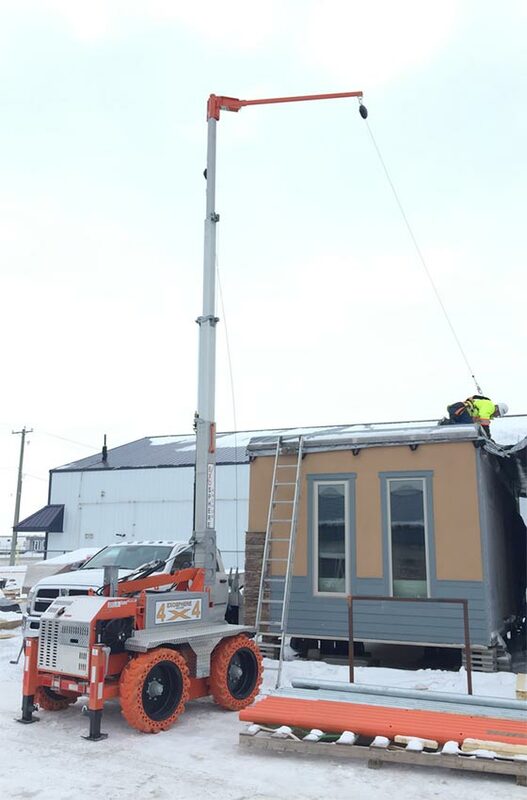 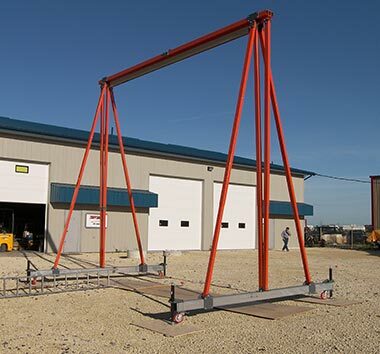 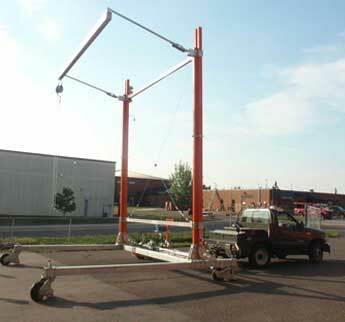 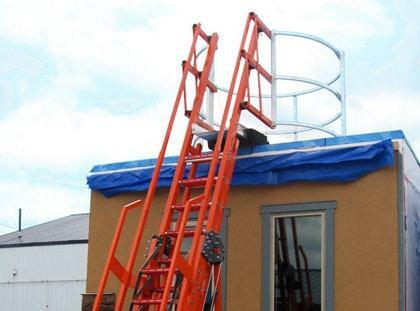 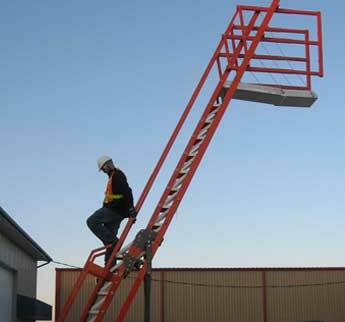 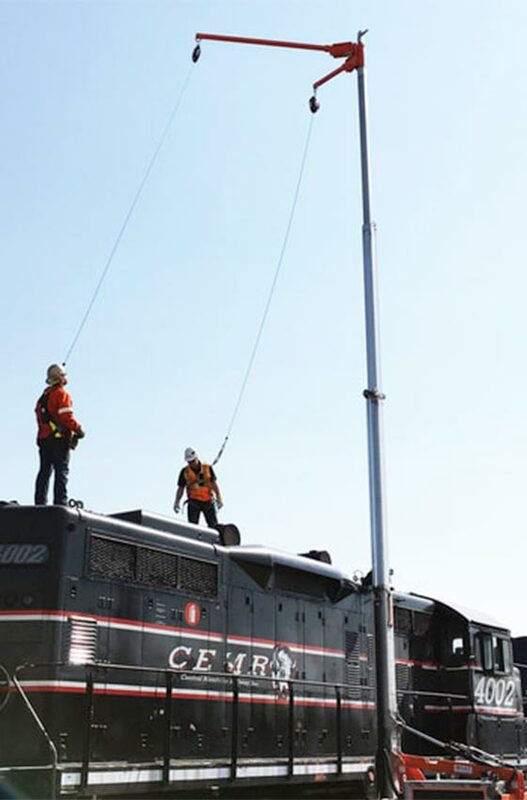 The Exosphere anchor system is a unique and portable fall protection solution designed for industrial job sites where workers are exposed to fall hazards that are not easily solved by traditional fall arrest solutions. 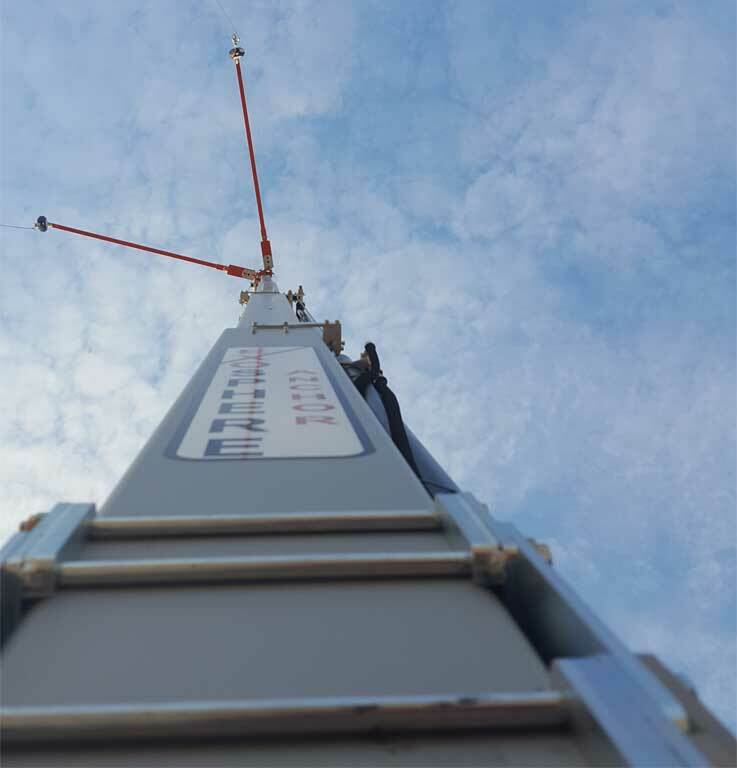 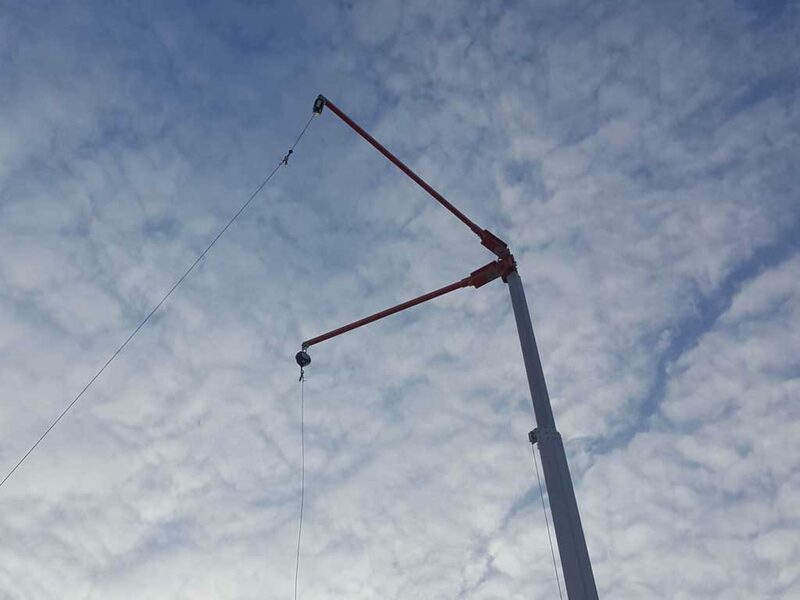 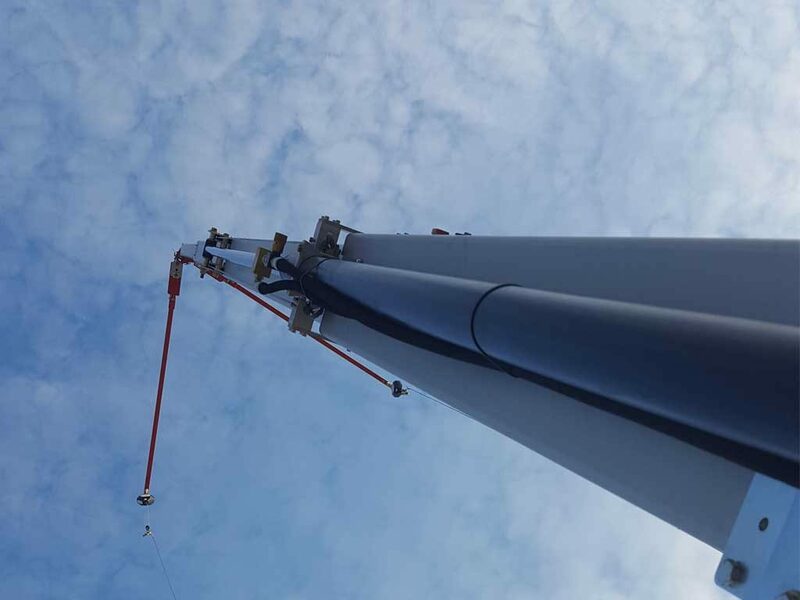 Exosphere anchor systems will increase productivity, reduce lost time, and prevent injuries – all while guaranteeing the absolute highest level of fall protection. 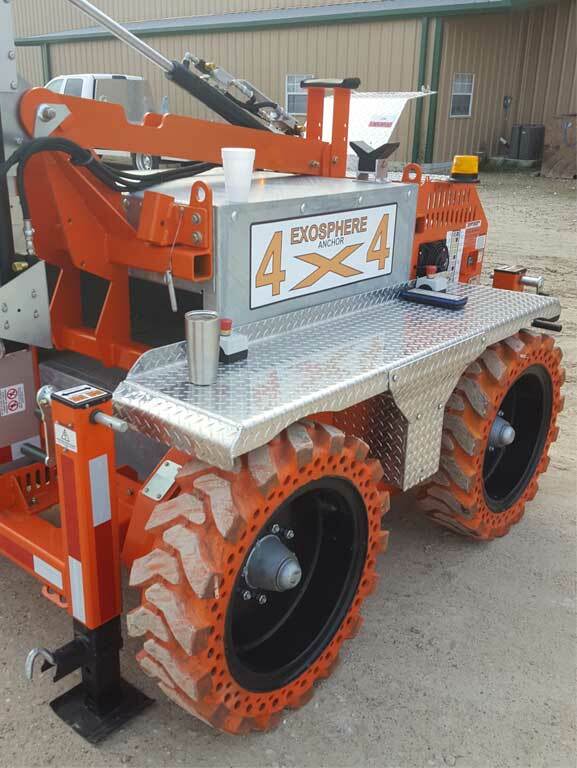 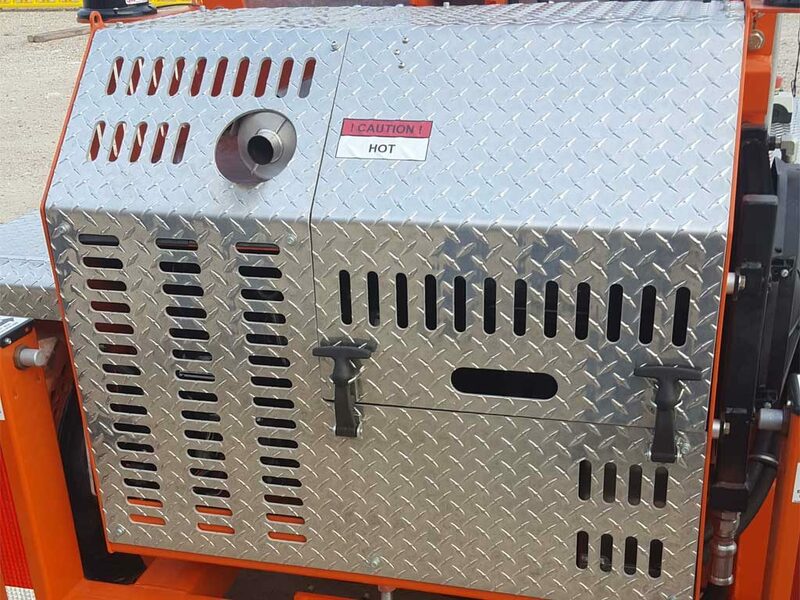 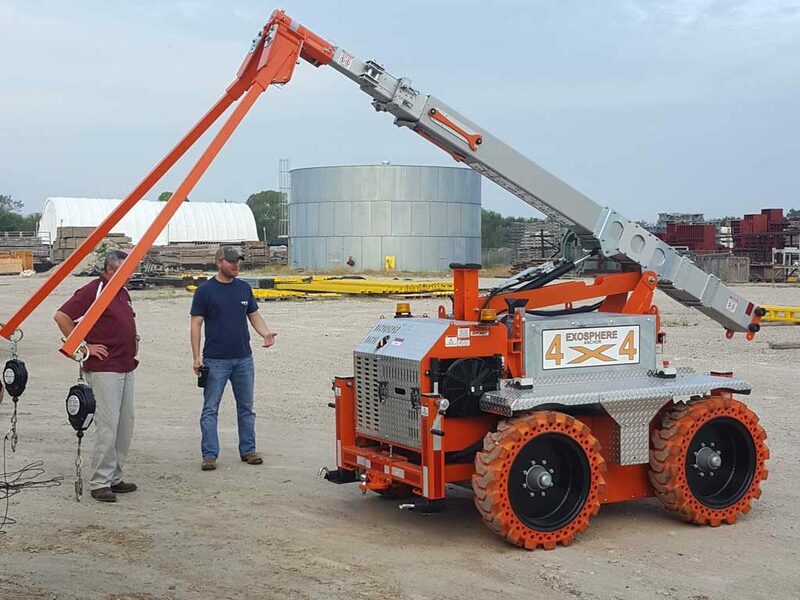 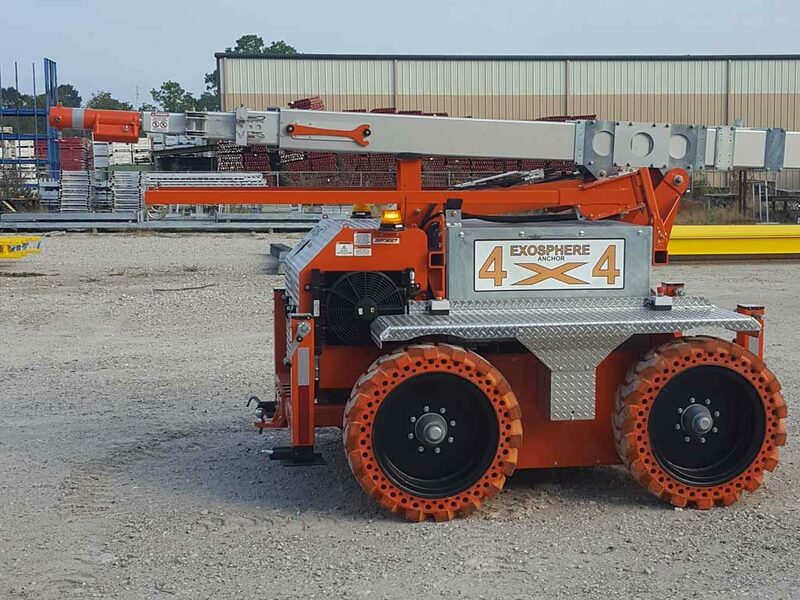 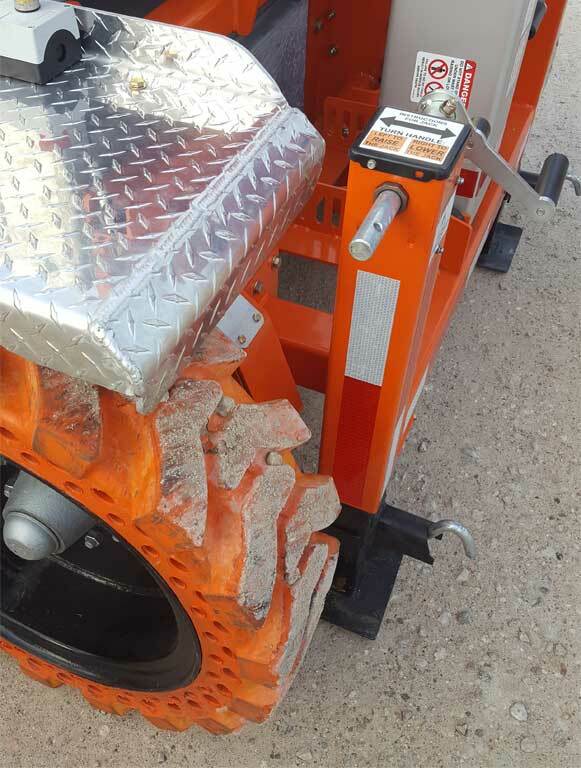 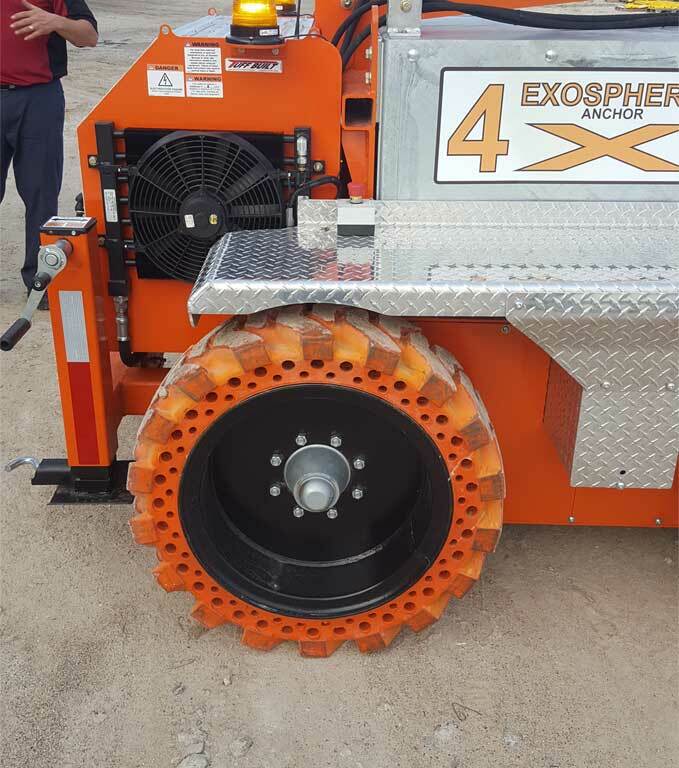 The exosphere is available in a 4×4 self-powered remote control, trailer mounted highway towable and forklift or pallet jack movable versions.